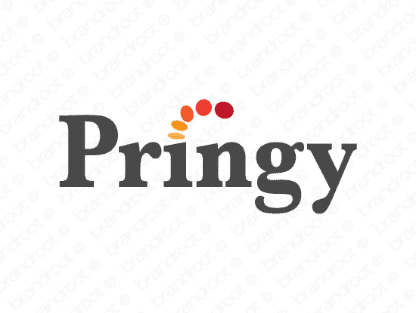 Brand pringy is for sale on Brandroot.com! Rhymes with springy, which can mean light and confidently active. Let your customers know that you will work enthusiastically and tirelessly on their behalf to achieve maximum levels of success. You will have full ownership and rights to Pringy.com. One of our professional Brandroot representatives will contact you and walk you through the entire transfer process.